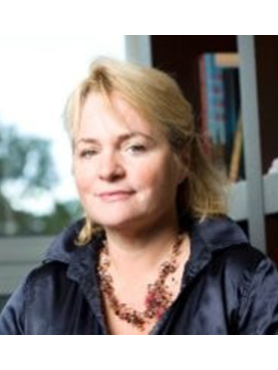 Kalypso Nicolaïdis is Professor of International Relations and Director of the Center for International Studies at the University of Oxford. She was previously Associate Professor at the Kennedy School of Government at Harvard University. She is currently chair of the Oxford Working Group on Brexit and also chairs Southeastern European Studies at Oxford. Professor Nicolaidis is a member of the European Council of Foreign Relations. She has published widely on the internal and external aspects of European integration as well as global affairs in numerous journals including Foreign Affairs, Foreign Policy, The Journal of Common Market Studies and the Journal of European Public Policy. She is a graduate of Sciences-Po (1982) and received her PhD from Harvard in Political Economy and Government in 1993.